Hey! dream league soccer lovers finally your wait is over. 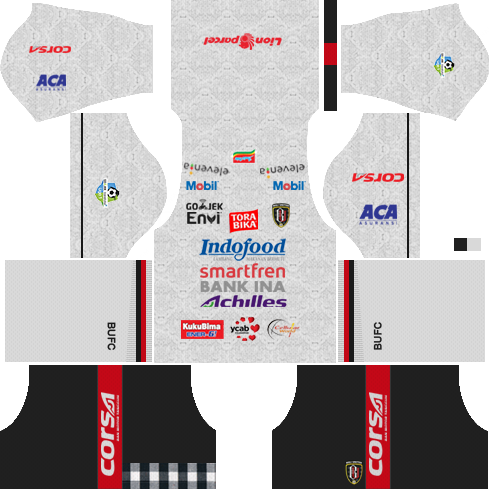 In this article, you can find and download Dream League Soccer Bali United 512×512 Kits and Logos 2018, 2019 Edition with URLs. These kits are newly designed which means 2018 edition. 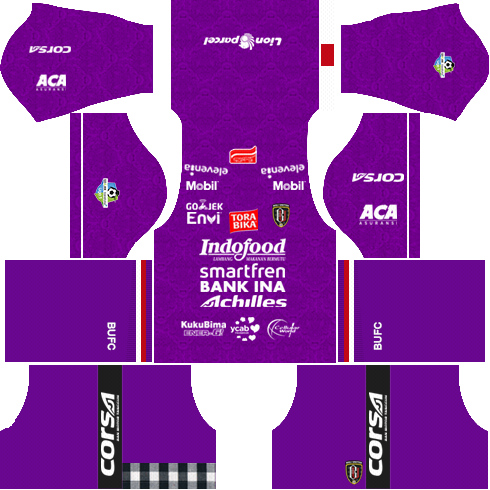 We may be the first to upload Bali United kits of 2018 edition. You already knew Bali United football team is one of the great team in all football team and also they won many tournaments. 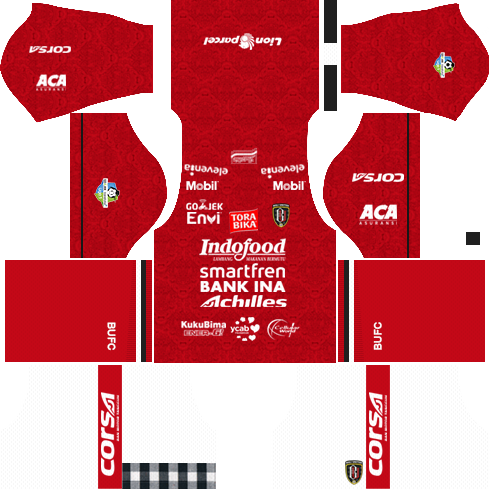 In this article, you can collect 7 kits and one Bali United logo. I am sure you really like these kits and I am ready to make any team kits which you request. We made almost 300 teams kits you can check on the main page of this website We listed all team kits together. To use Bali United Kits/Logos, open your Game in Android or IOS. Thanks for visiting this website. We must say one of our free services. Here we are making free kits based on your request. so you can get that service through the comment box. All you need to do mention that team name that’s it. check after 2 days your kits will be there. 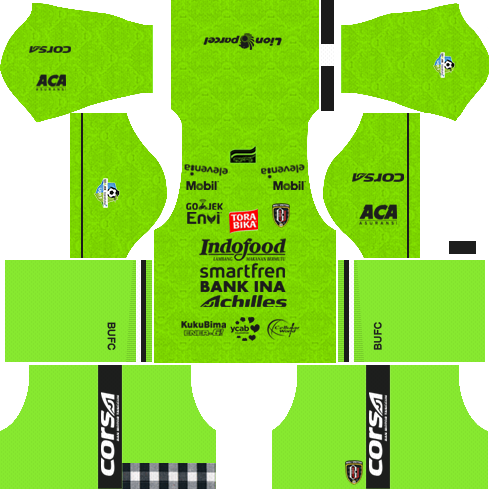 If you need more details regarding Bali United Kits please let me know through comments. Hope you enjoyed the information given here.